 The overarching aim of Foundation 64 is to help create and support projects that will ultimately become completely self sustainable. We also create a visual platform that documents the success stories of grassroots organizations and initiatives. By then curating and giving these visuals to the organizations we give them the power and tools to document their own growth and impact. 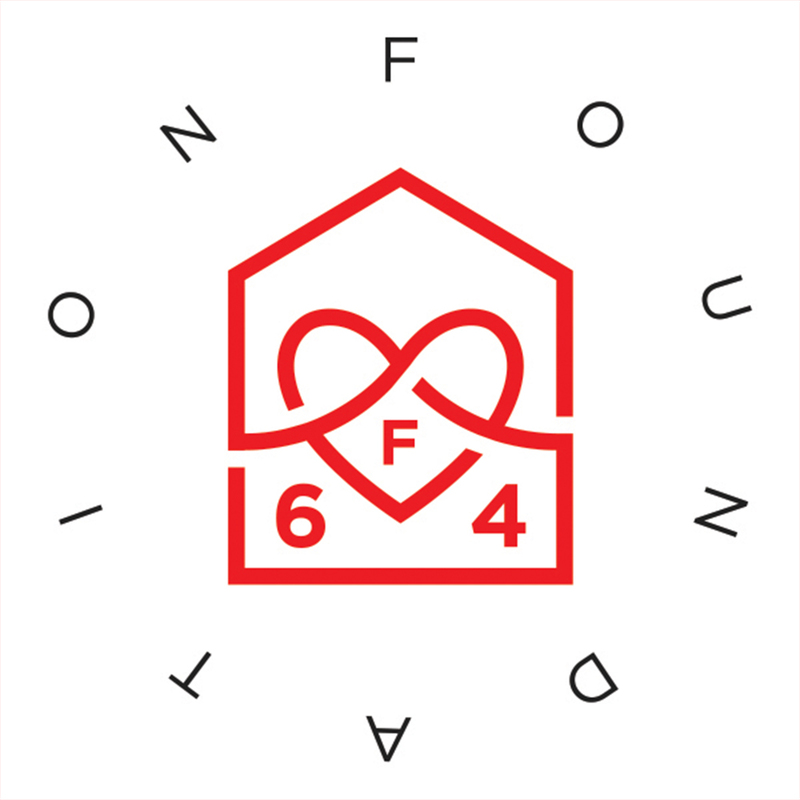 Foundation 64 works exclusively with local communities and individuals who share our vision of self-sufficiency and strive for sustainable, long-term economic growth resulting from their projects. By utilizing the expertise from our board members while working with community advisors, Foundation 64 advises, creates and funds projects that will continue to generate income, growth and results long after their completion.